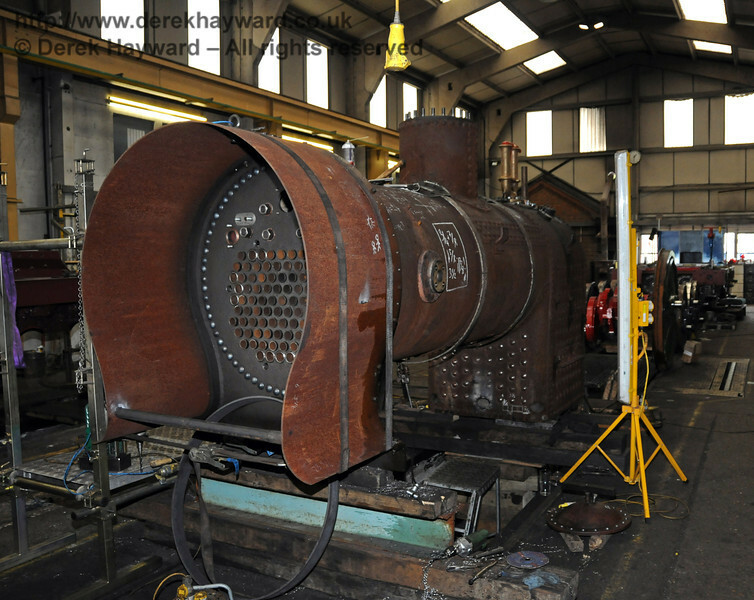 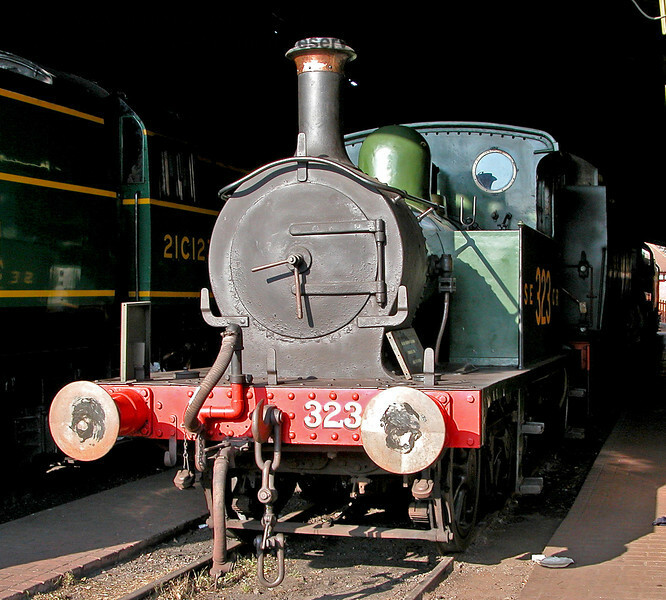 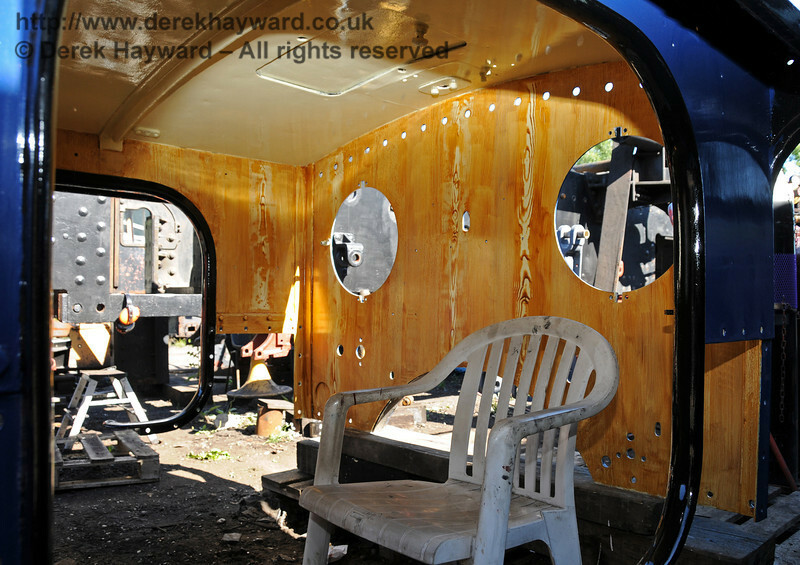 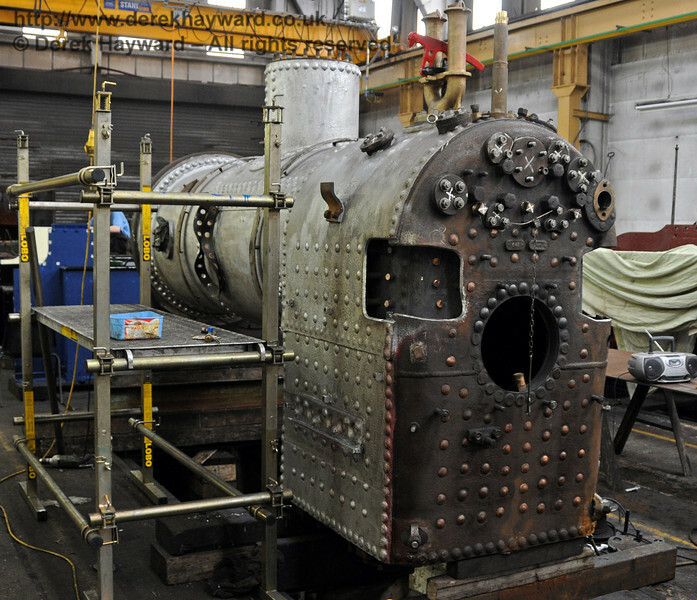 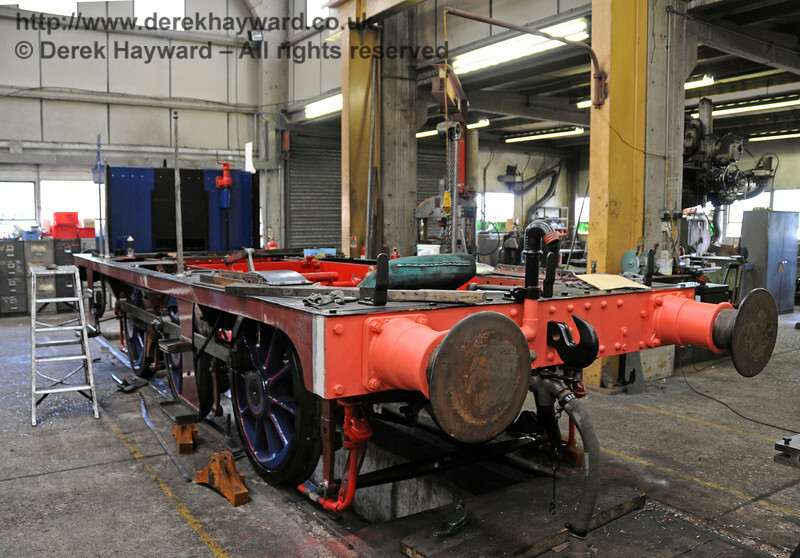 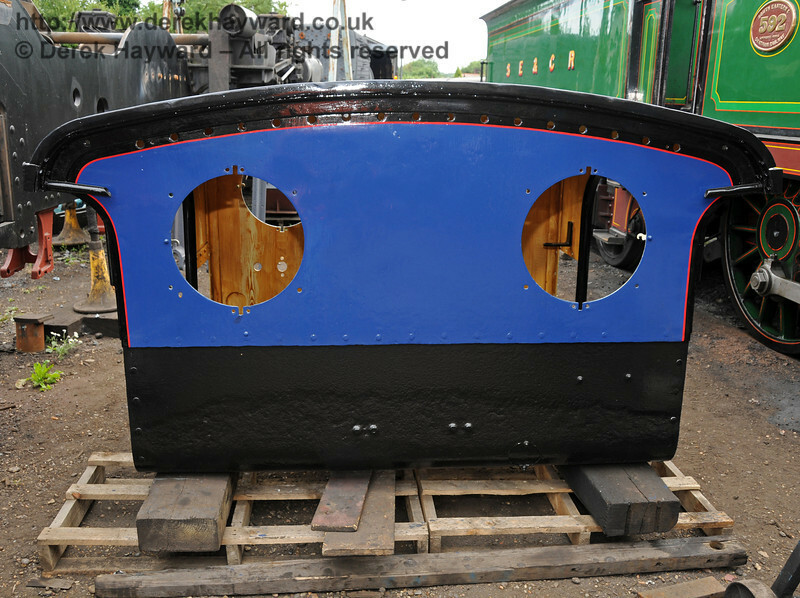 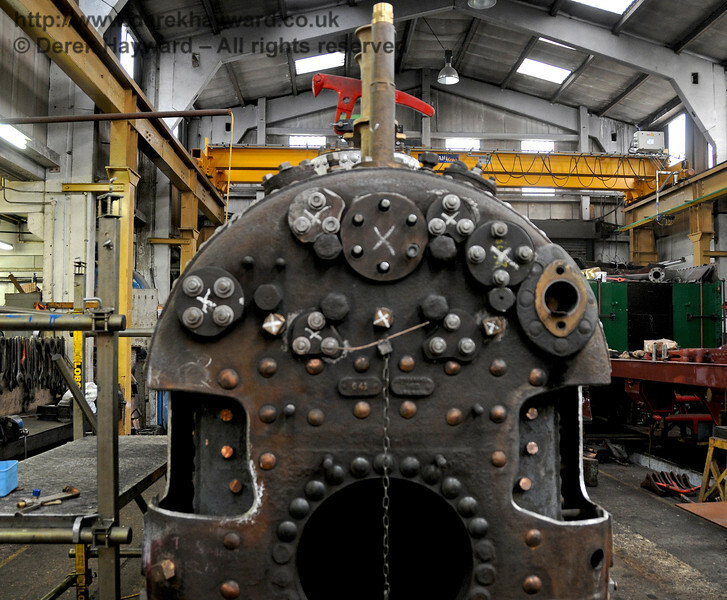 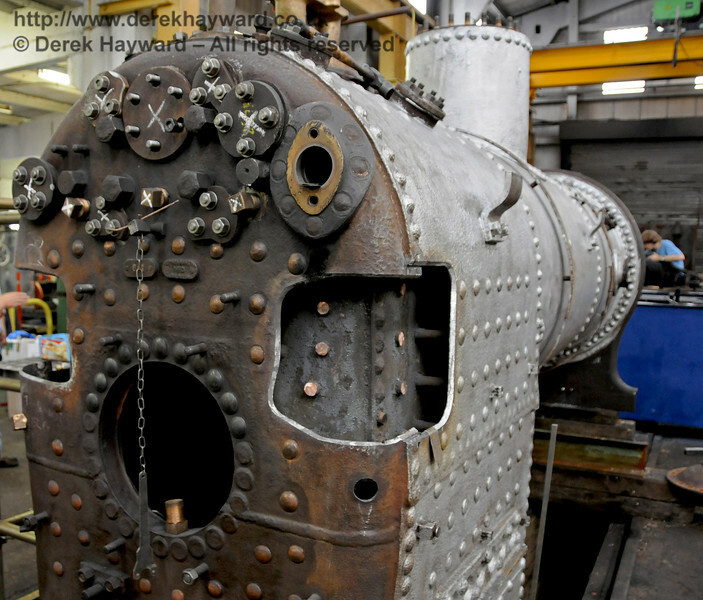 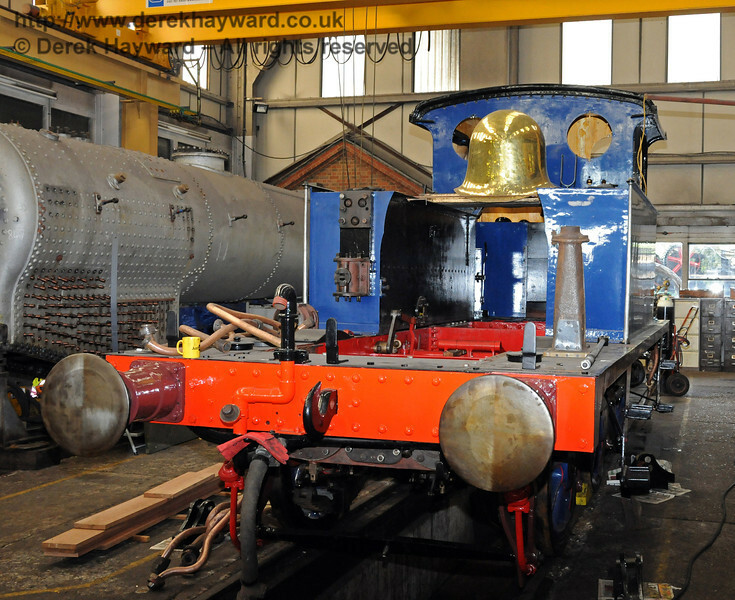 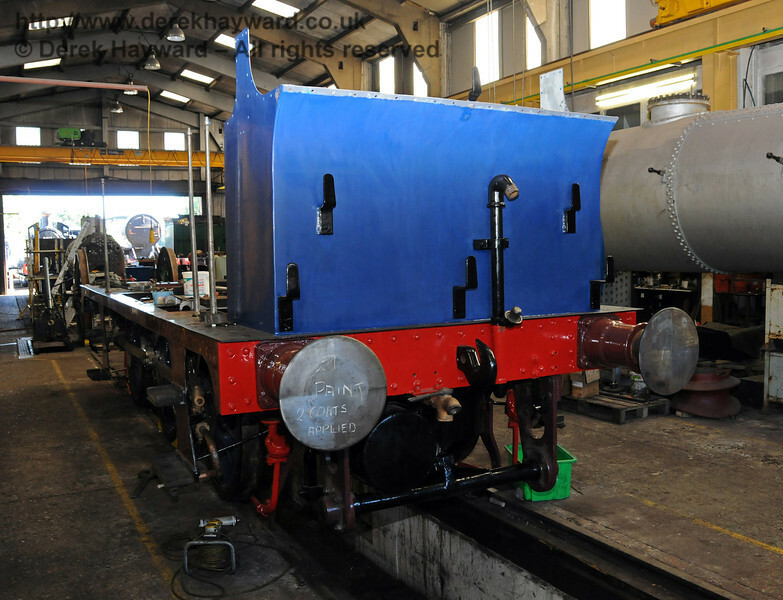 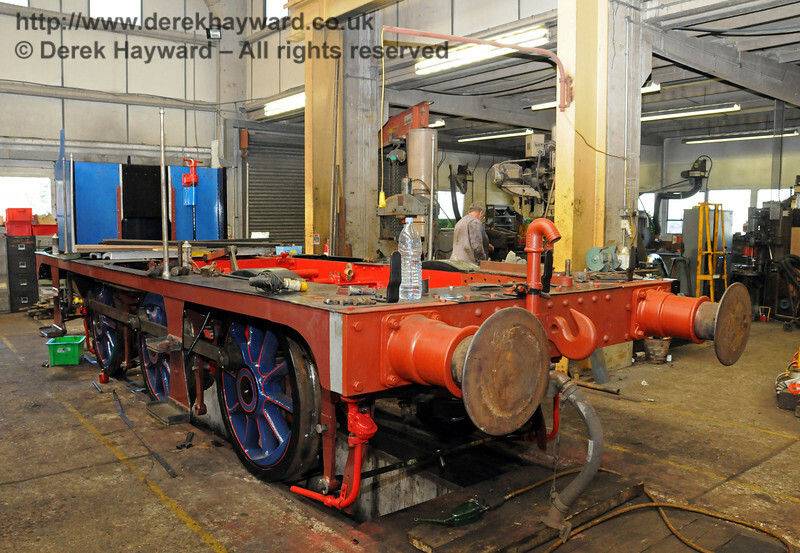 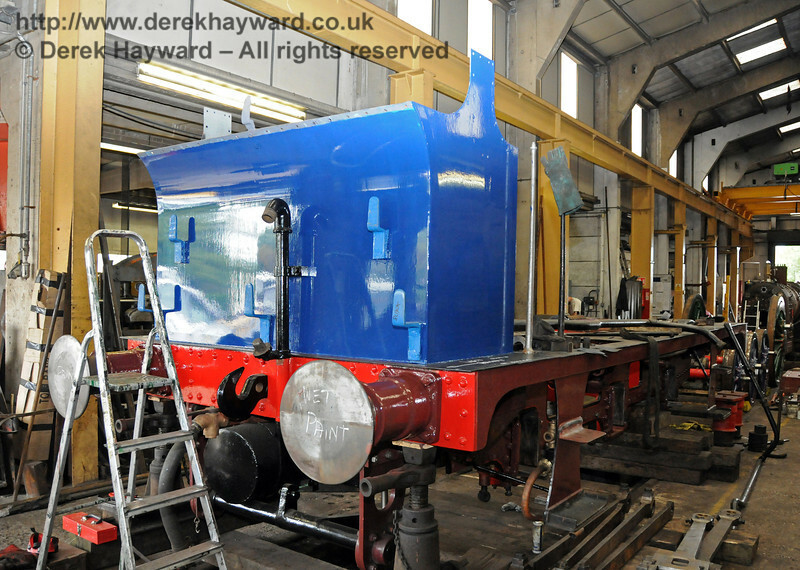 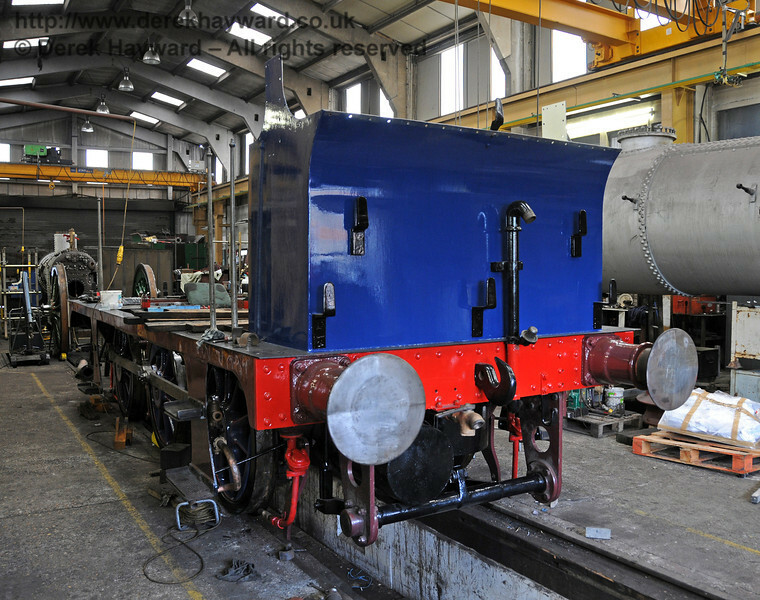 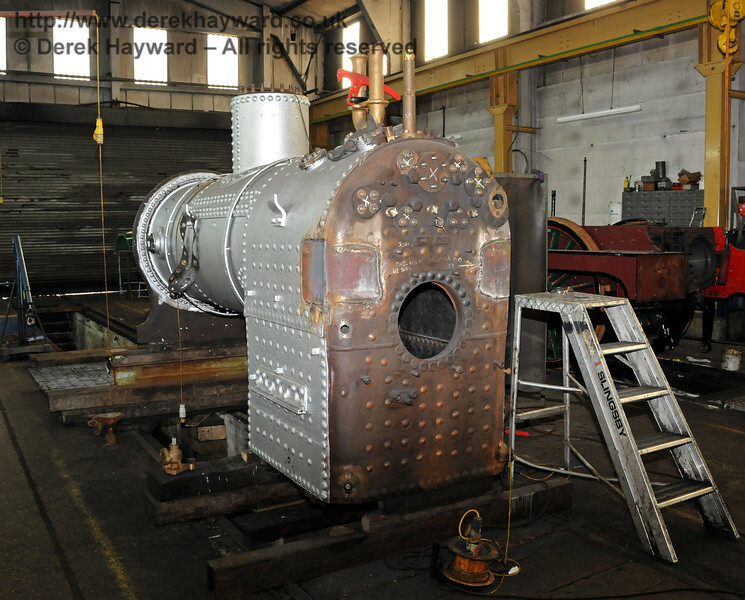 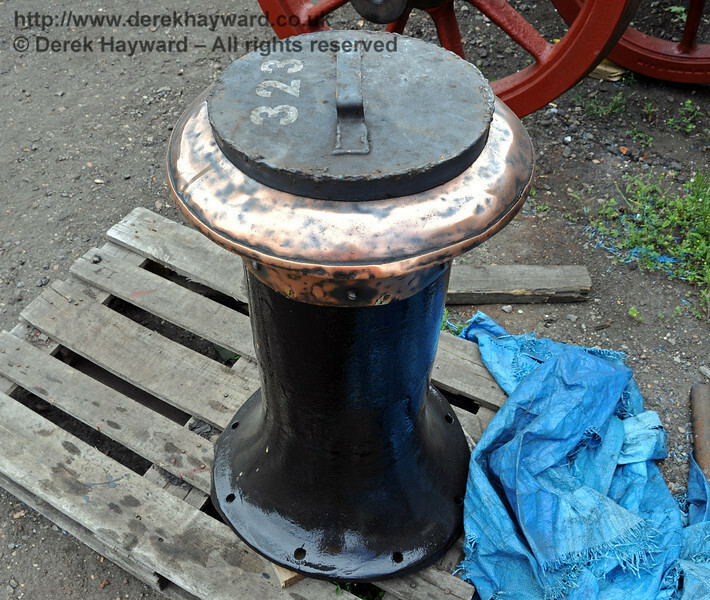 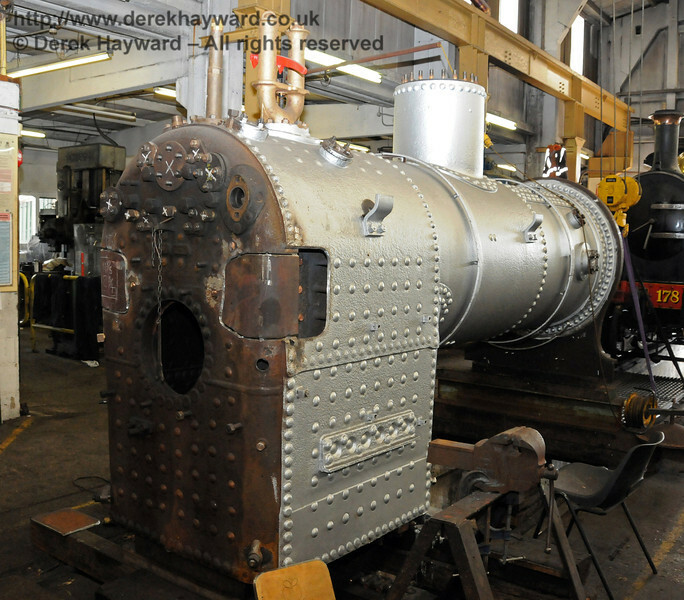 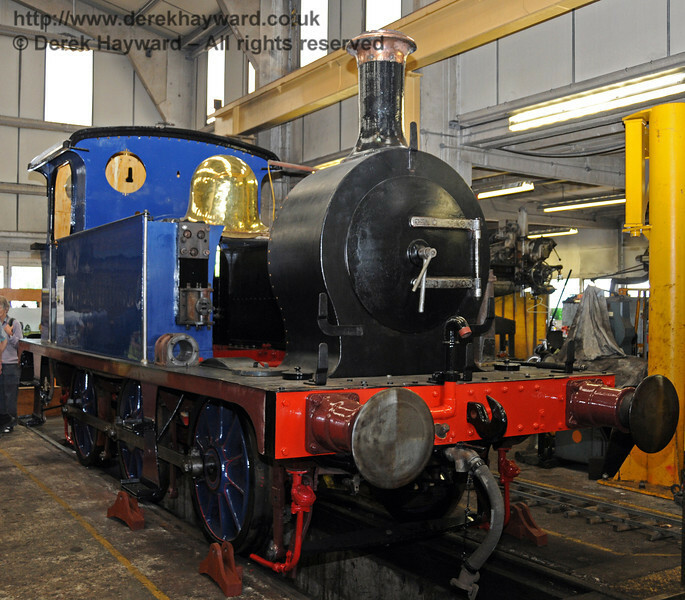 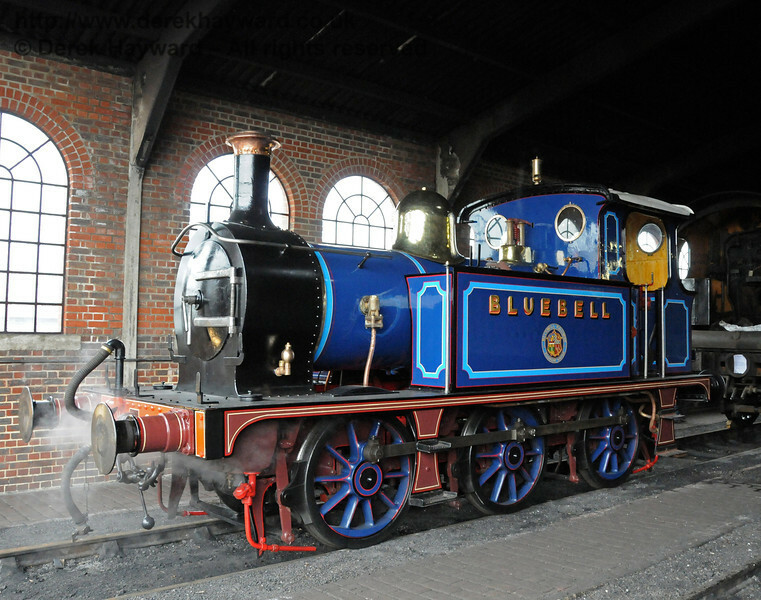 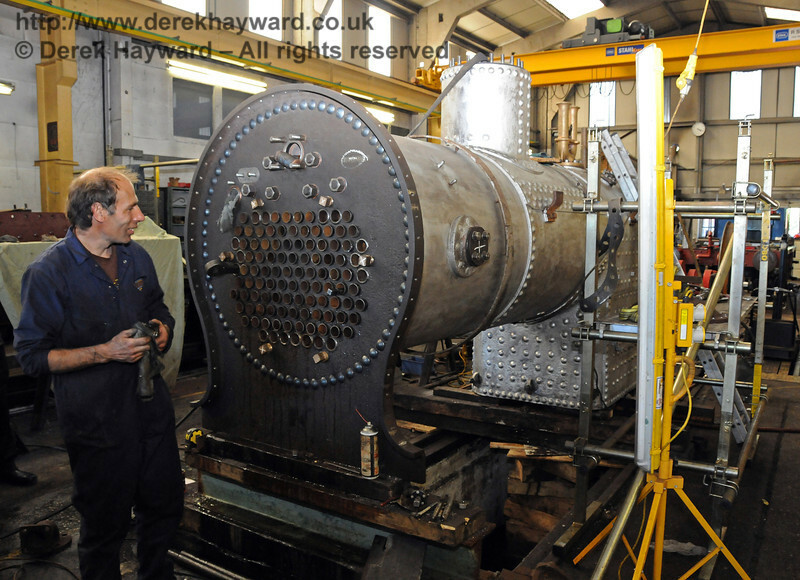 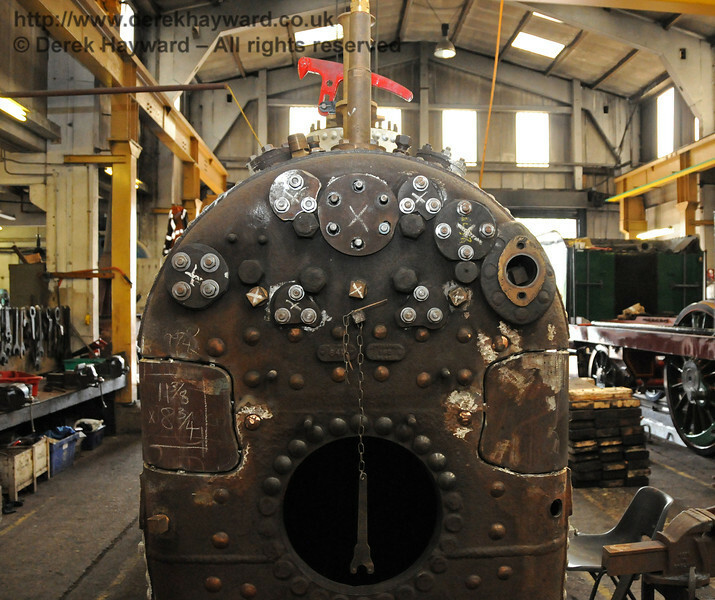 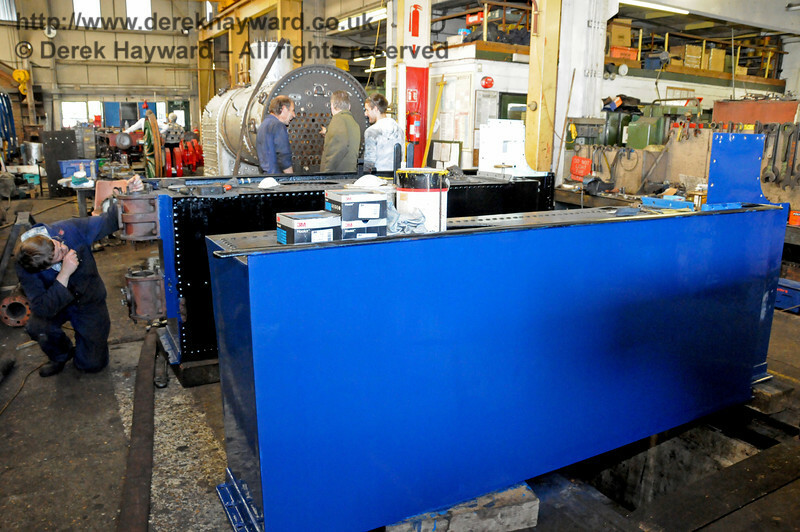 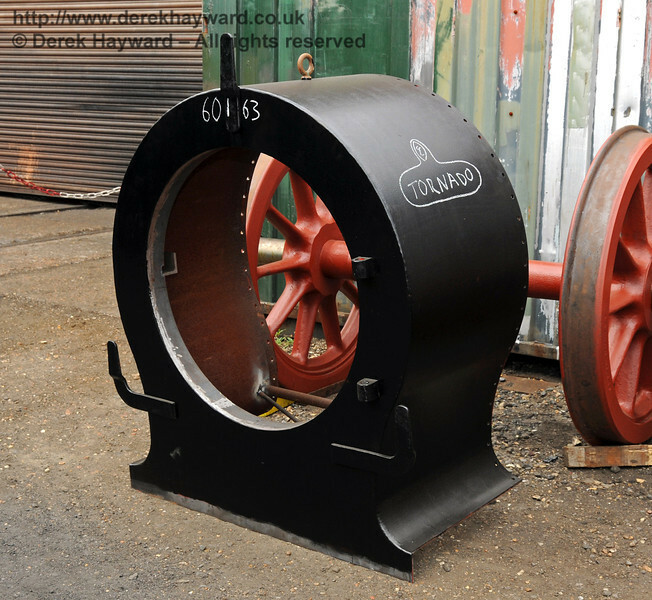 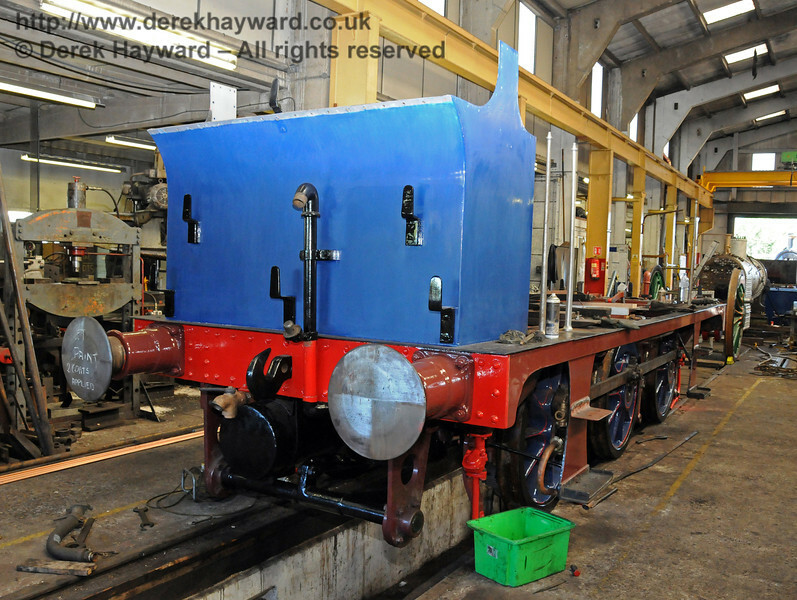 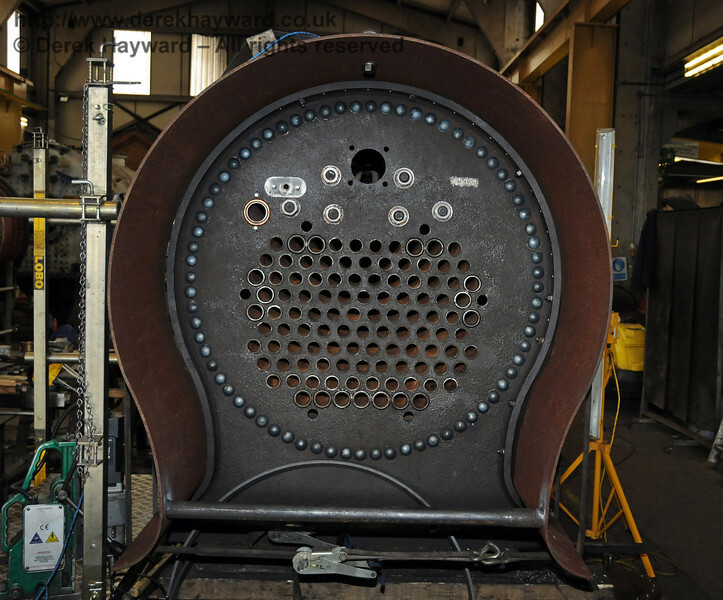 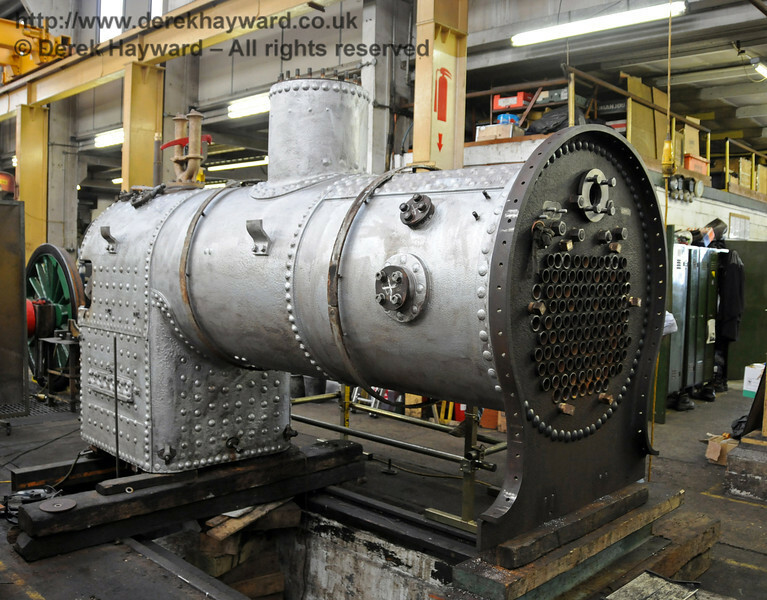 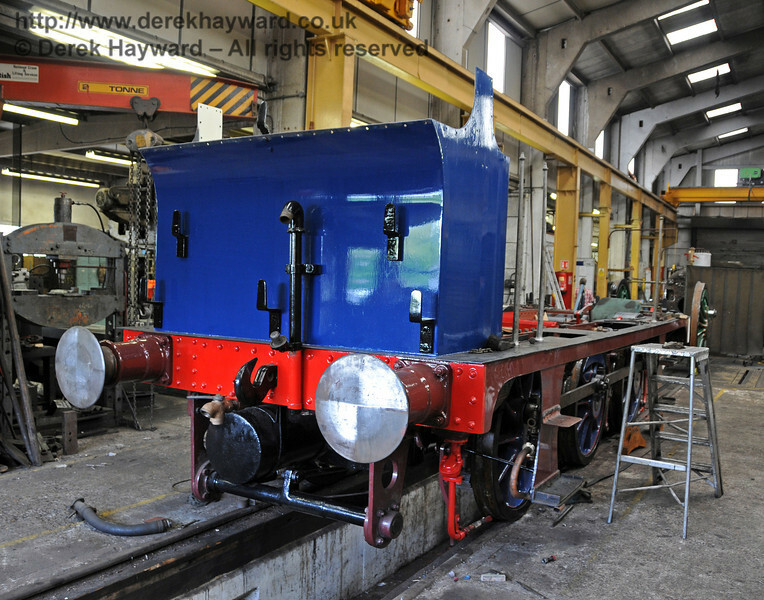 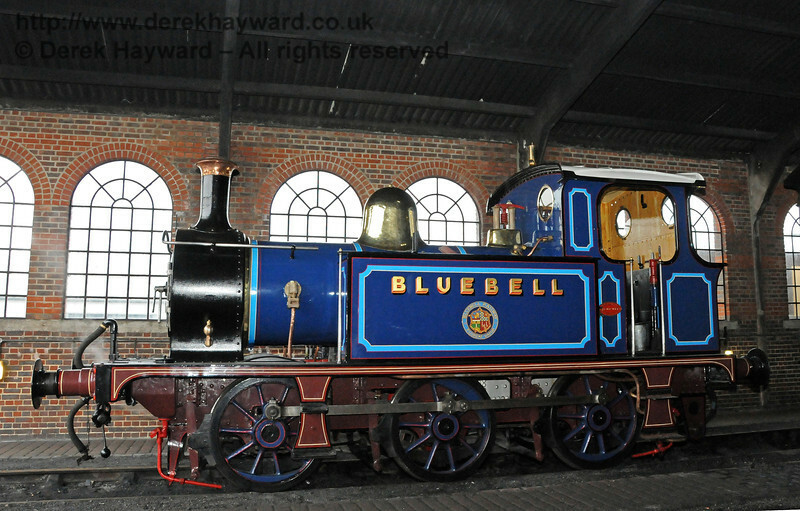 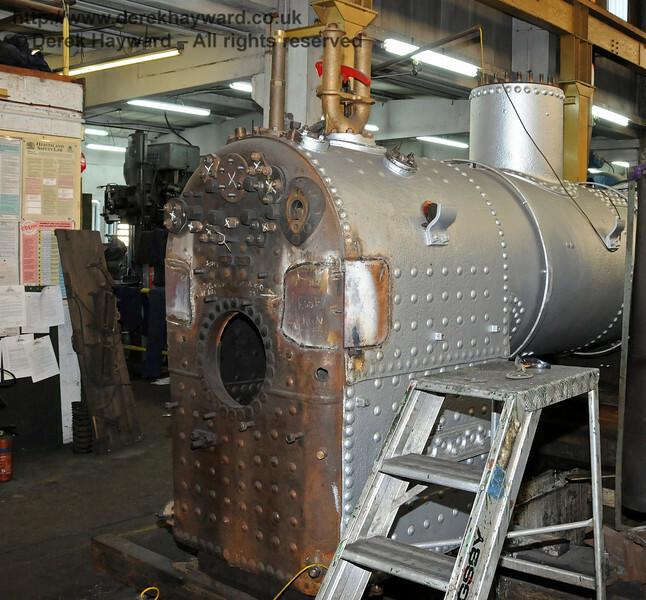 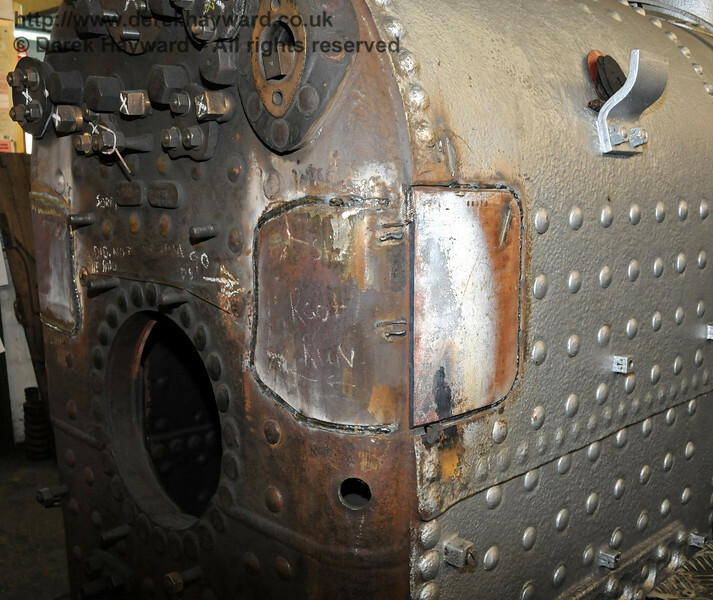 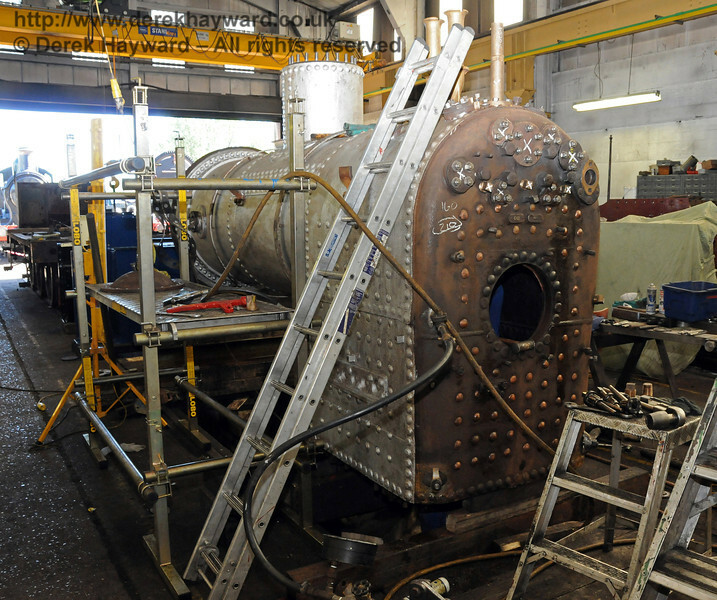 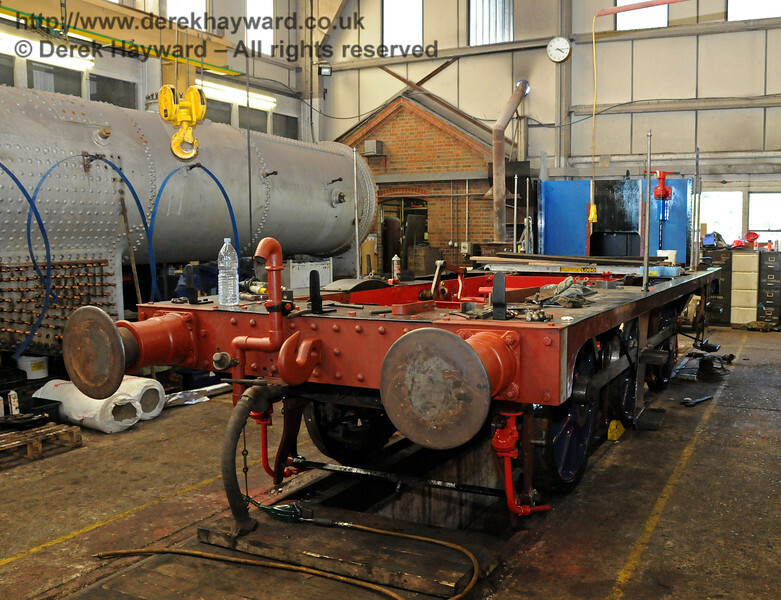 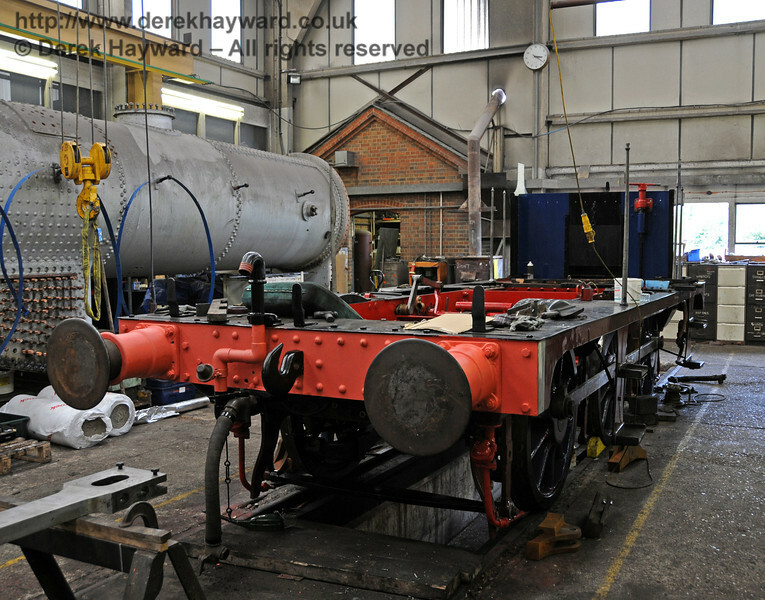 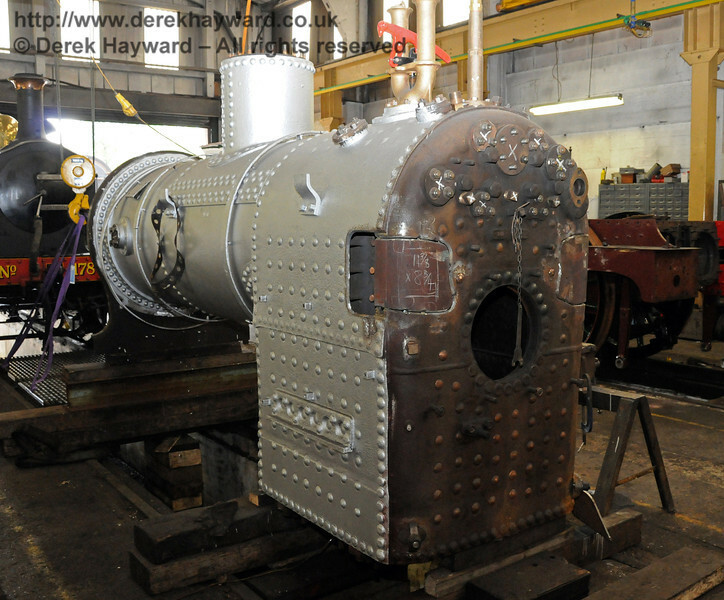 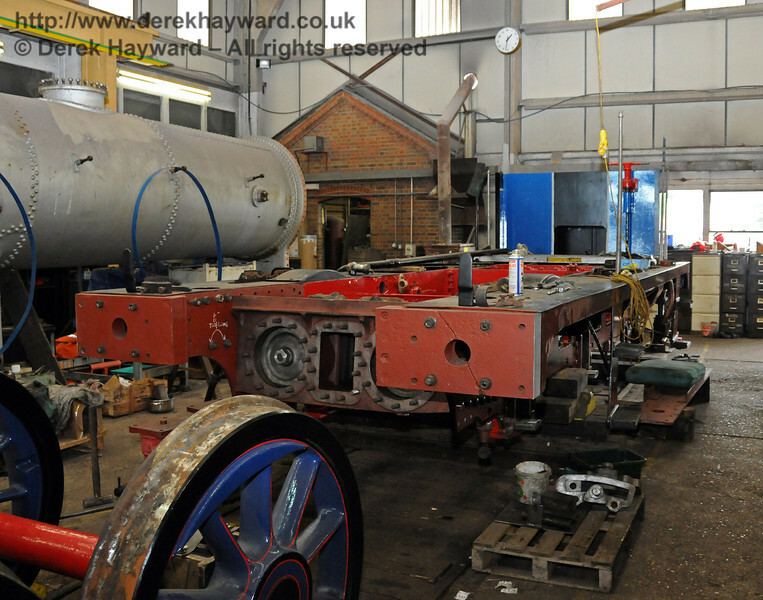 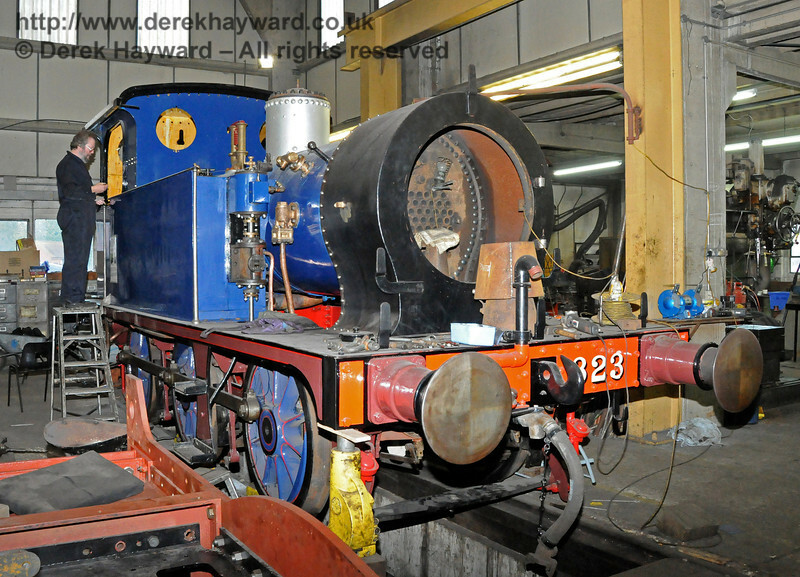 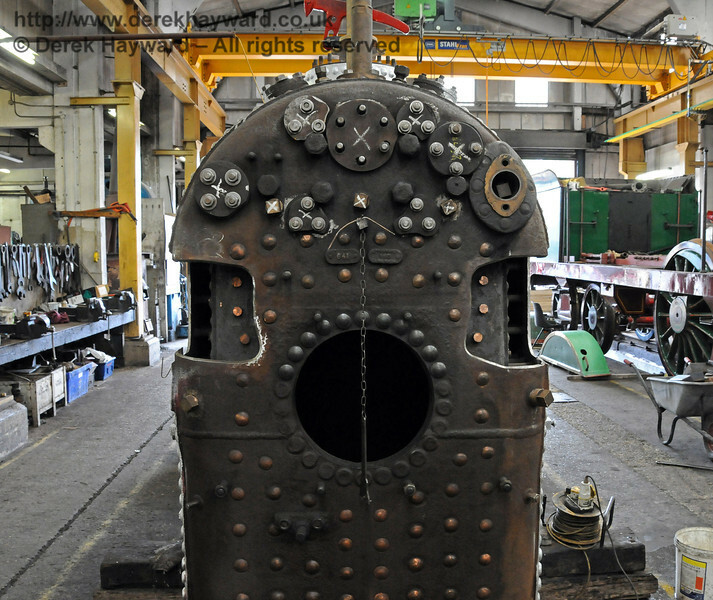 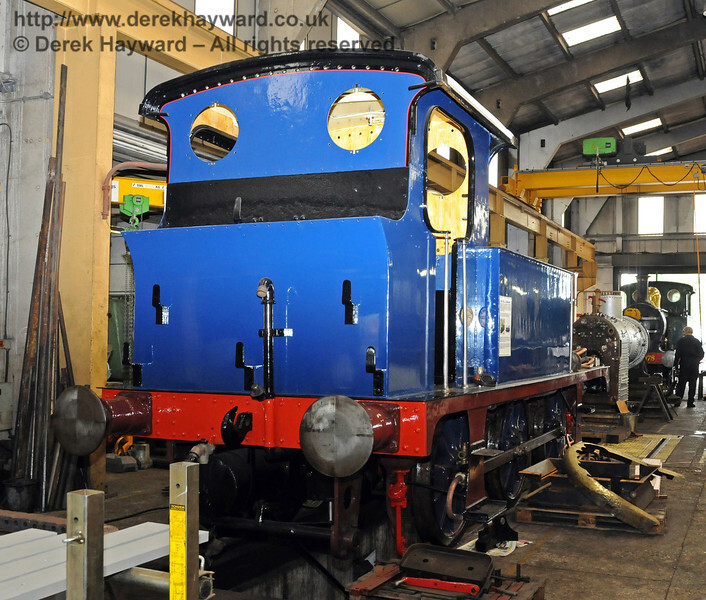 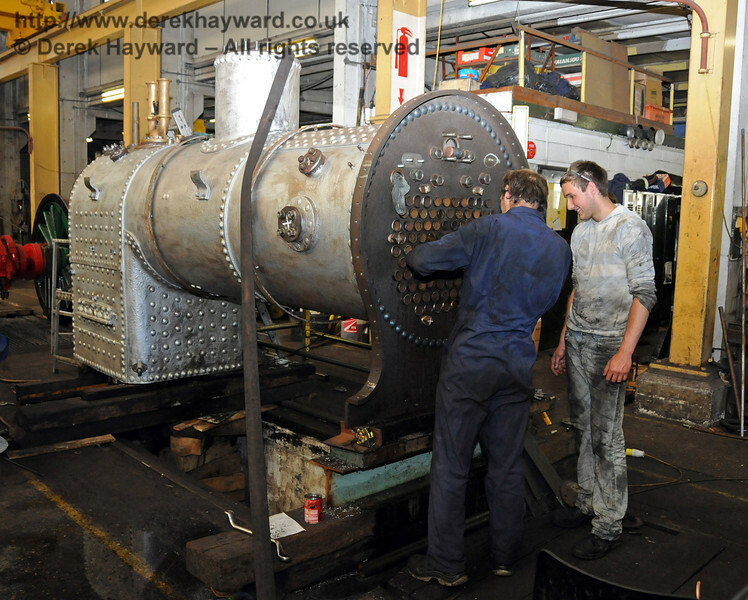 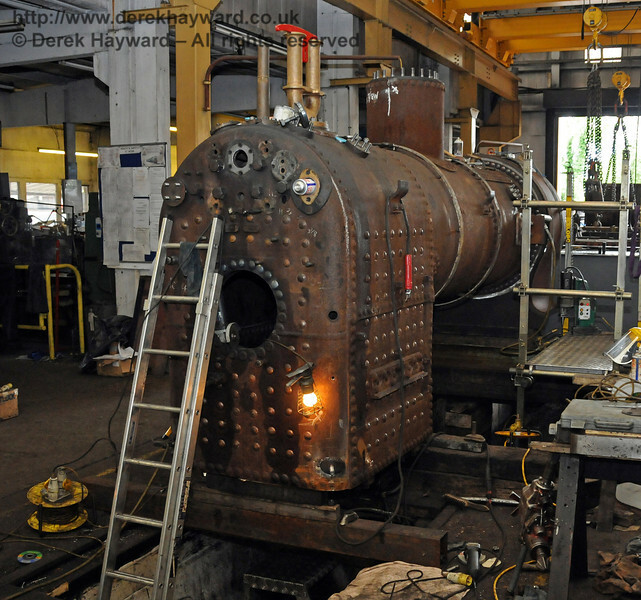 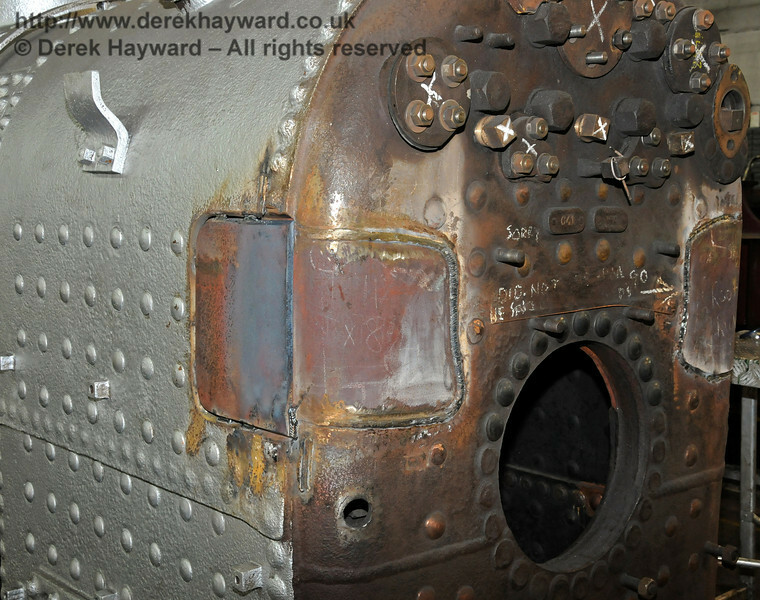 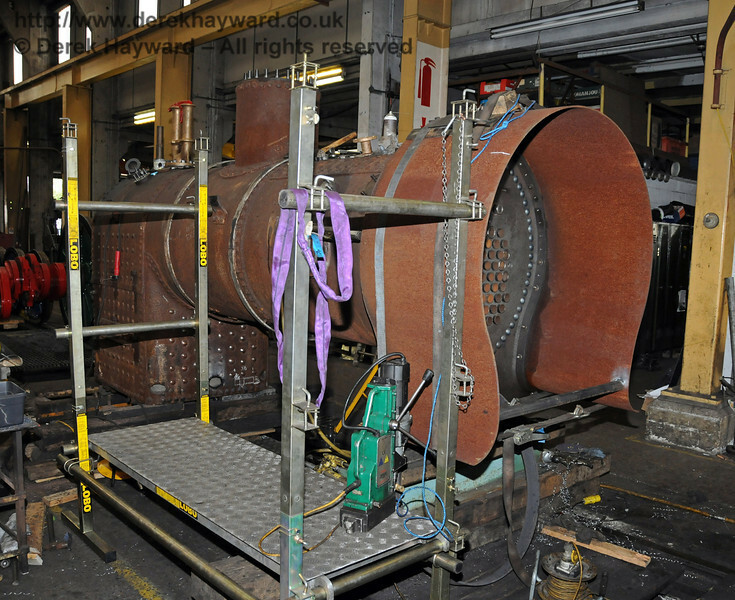 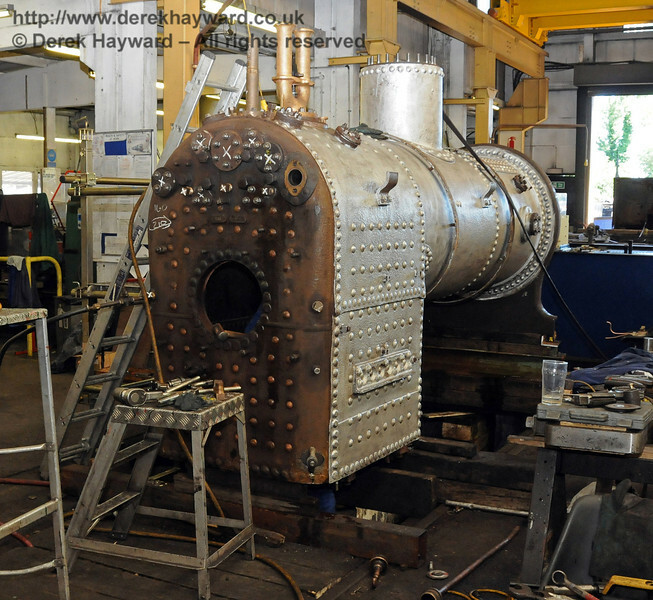 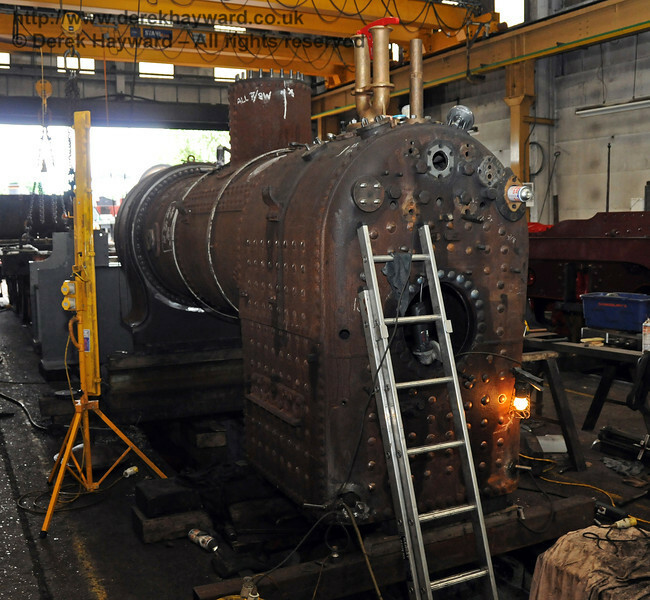 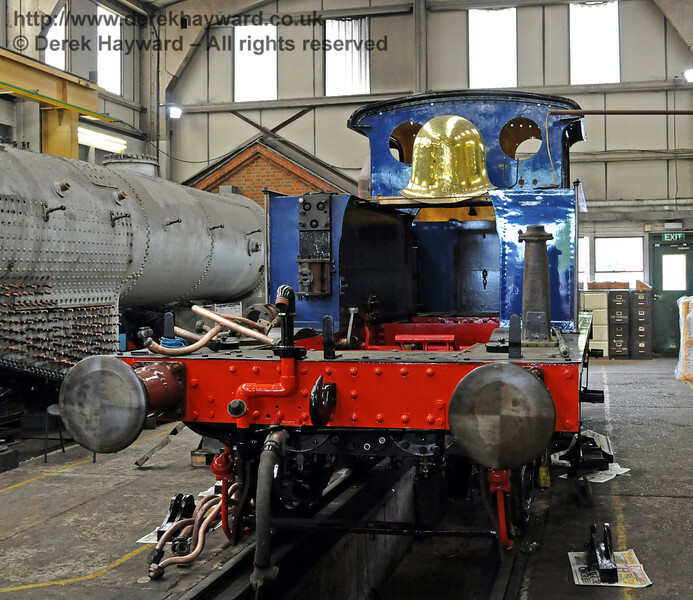 The overhaul of South Eastern & Chatham Railway (SECR), Wainwright P Class tank, 323 (subsequently renamed Bluebell) took place at Sheffield Park Workshops between 2009 and 2011. 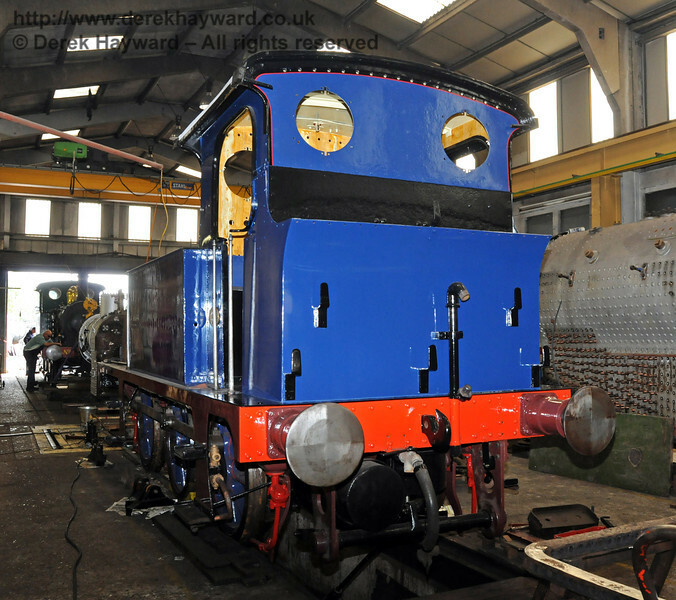 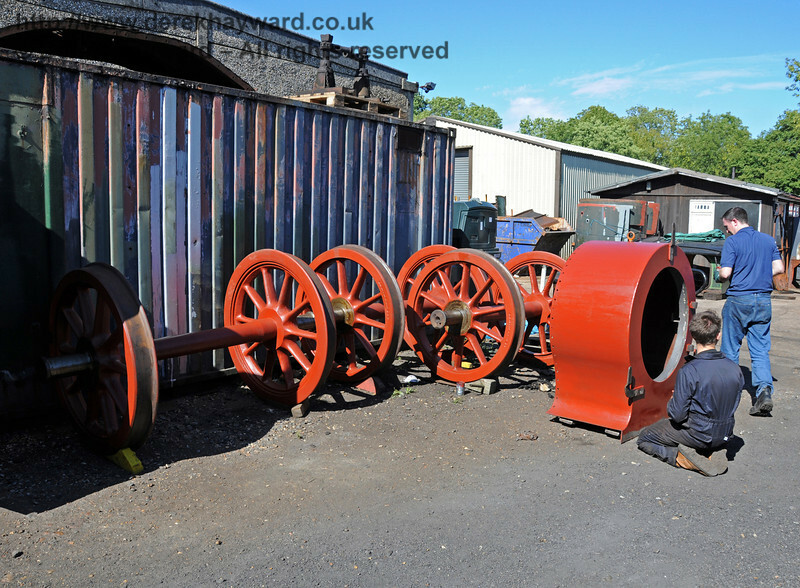 This collection shows scenes from the overhaul. 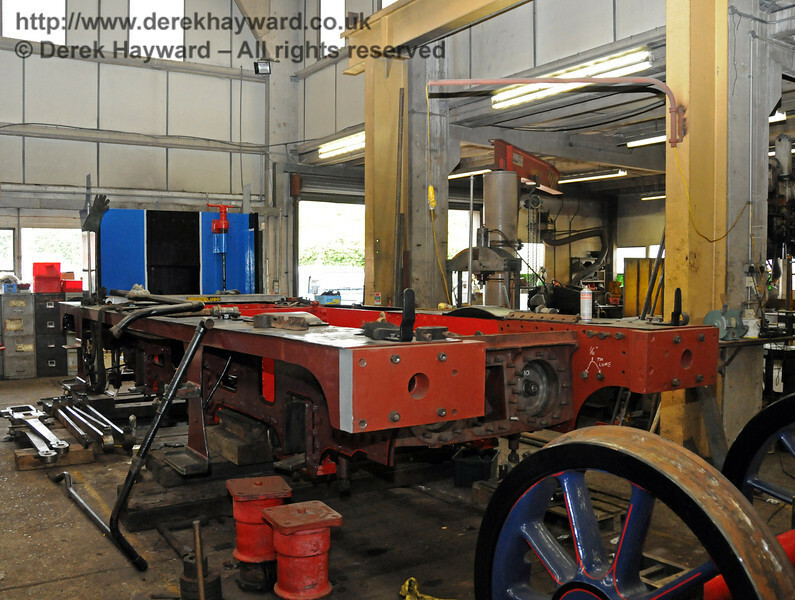 Images are in approximate date order with the most recent at the start of the gallery. 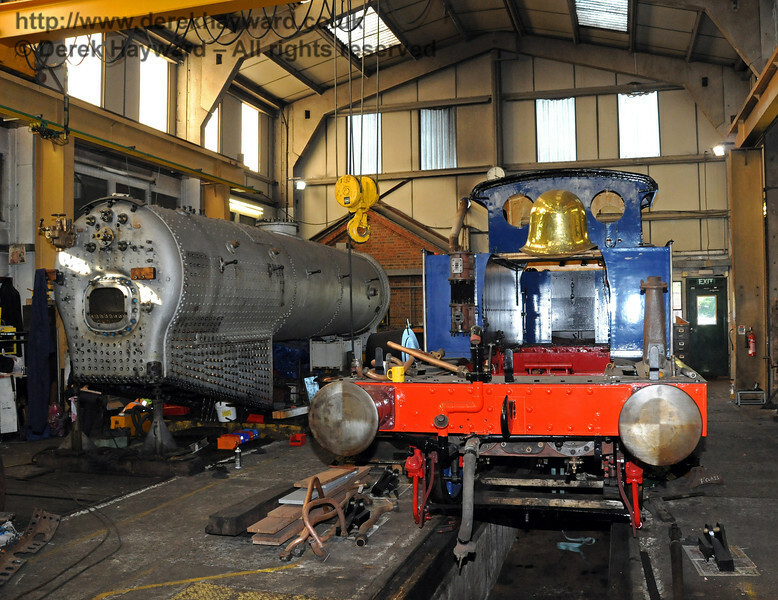 A separate collection shows the engine in service.